Maths was never my strong suite but this mug is ancient. It’s almost antique! 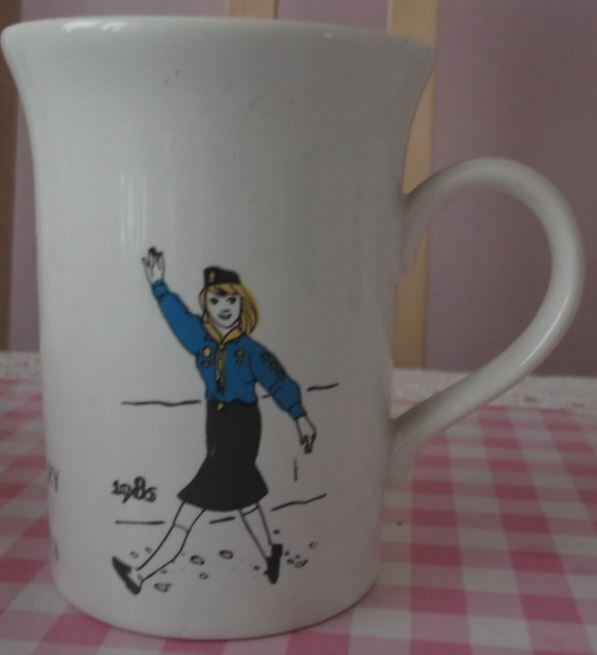 The Girl Guides have had their 100th Anniversary in the time it’s taken for this mug to surface and make it to our blog. This actually makes a lovely companion-piece to our earlier posted trinket which was brought to you by the numbers 2, 1 & 0 in various combinations. 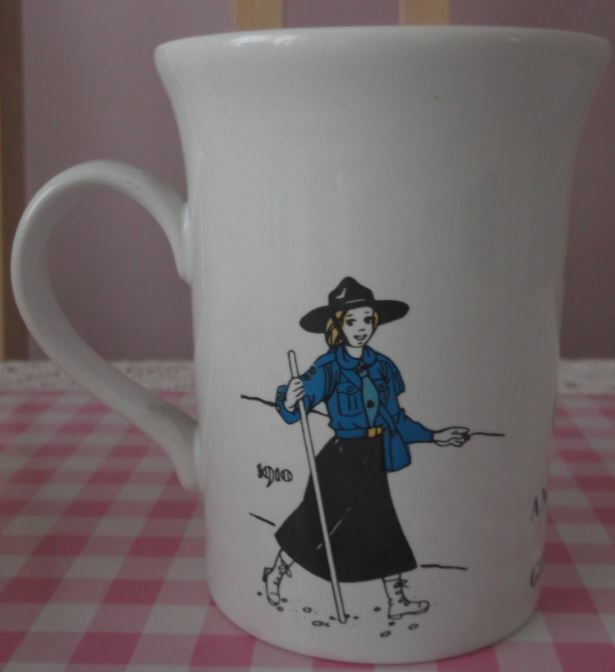 To keep the Brownie Guide Law. 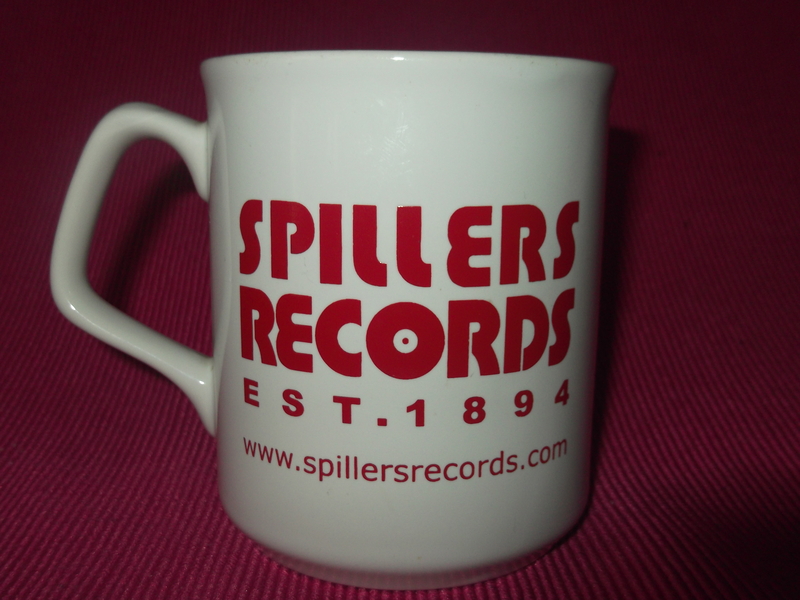 On a personal note, this is not the first time now where Trade Mugs and my personal musical tastes collide. 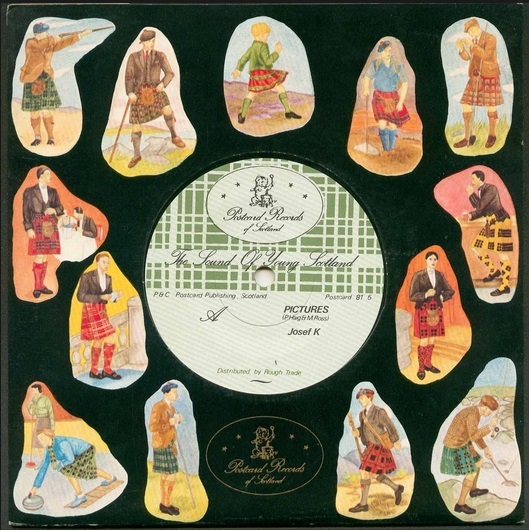 What is endearing about this revealing pronto-Lincoln (more like Abraham Lincoln given it’s primitive etchings) is my mind was drawn to similar drawings for the corporate artwork for LEGENDARY Scottish Record label, Postcard. One elevation features a Girl Guide in 1910 but then spin it round and without the aid of a TARDIS but simply the magic of illustrative power, you’re transported to 1985. The difference is amazing. You’d never think it was the same girl! 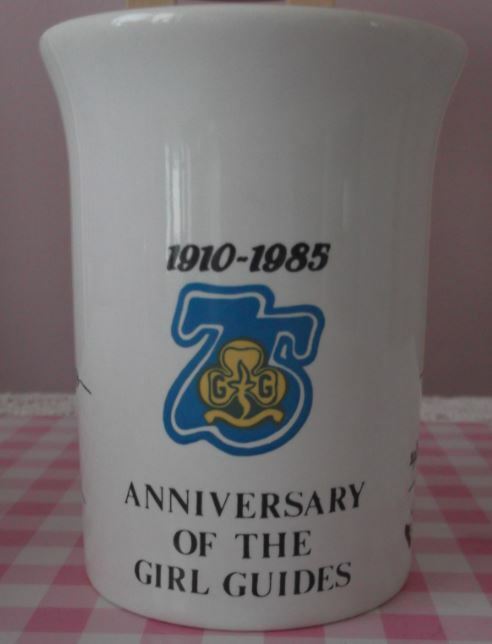 1985 – You Go Girl! Spotters, as you know by now we are no strangers to controversy and aren’t afraid to rip up the rulebook when it comes to posting controversial earthenware. 1. It’s looks. It’s a ‘Sheraton’. It’s a sleek & slender treat whose dainty handle is suprisingly grippable. 2. The Motif design. When I worked in Advertising (Ed: Shut Up!) I learned to appreciate a great typeface and this sans serif Aerial is the business. The look is reminiscent of Mark Farrow’s work for New Order & the Pet Shop Boys circa 1988-90 and Johnson-Panas’ various works for Factory Records of the same era. 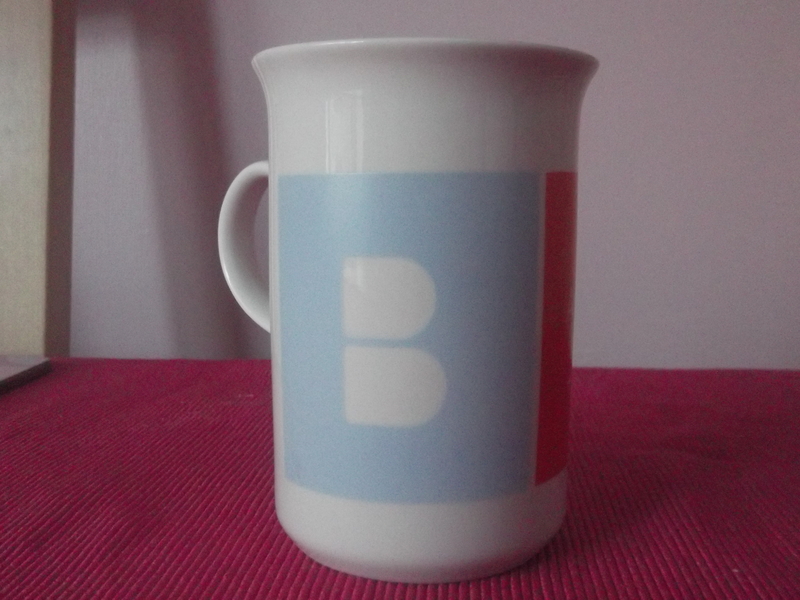 Even the cut out of the “B” in pale blue is pure understated brilliance. 3. The mouth of the mug is almost the same circumference as a round tea bag. 4. 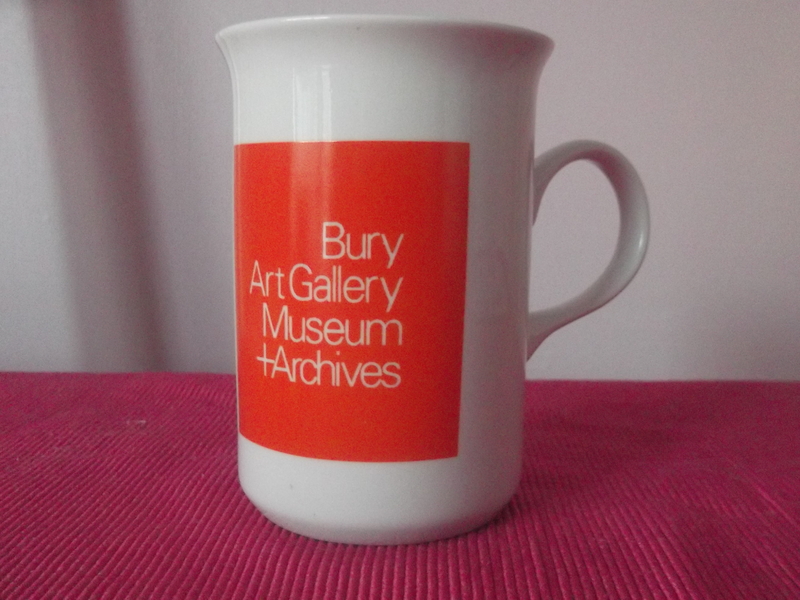 If you visit the Bury Art Gallery in person you can purchase a mug like this for just £1.00. The time for words is over. Just gaze upon the beauty….. Behold! 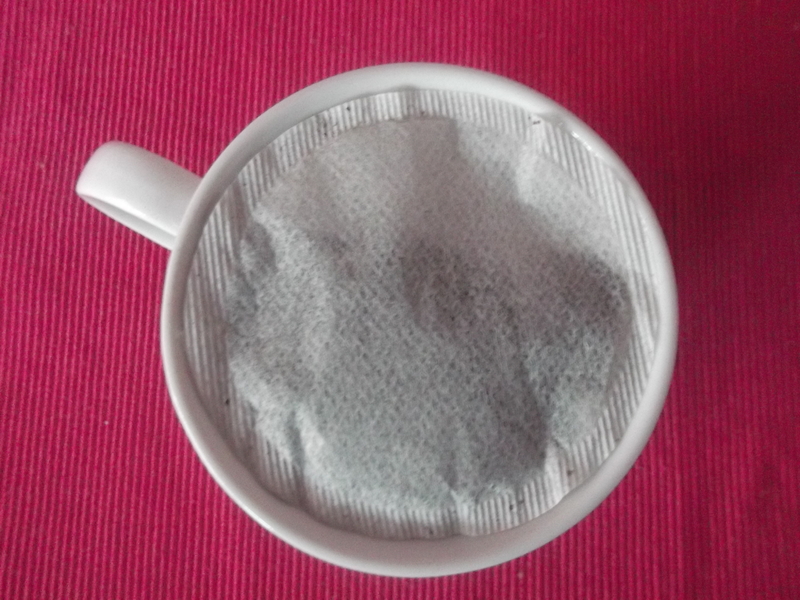 The tea bag nestling in the Sheraton’s Mouth. 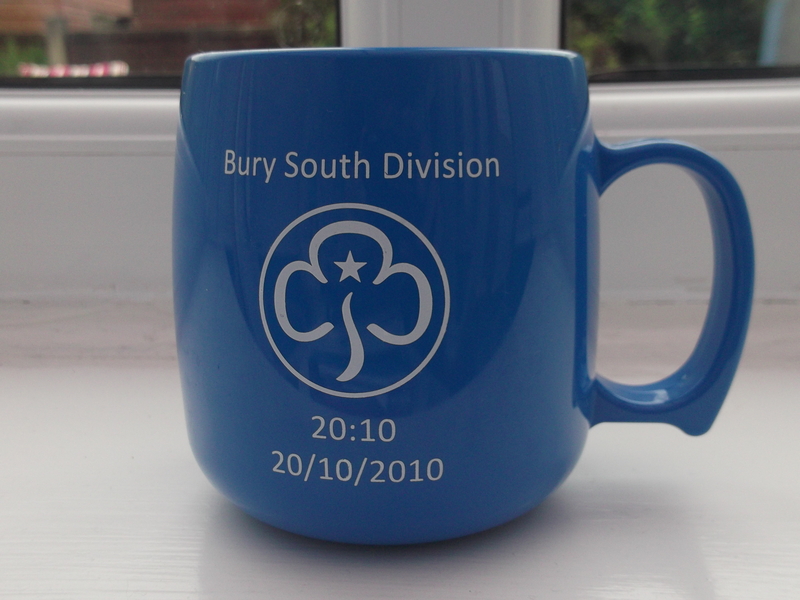 I was undecided to post this but it’s of historical interest – printed with a time stamp of 20:10 on the 20th October 2010 to celebrate some form of Girl Guides Anniversary. 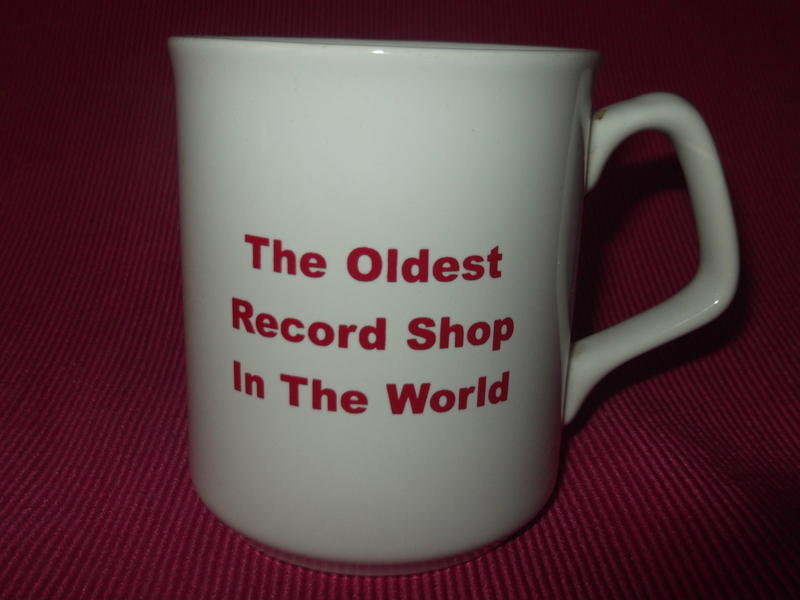 The mug itself sports a jaunty handle and is unsuprisingly made from a thick plastic which is logical given it’s target market. Thanks to my daughter for supplying this precious artefact. Grab yourself some top tuneage as well!